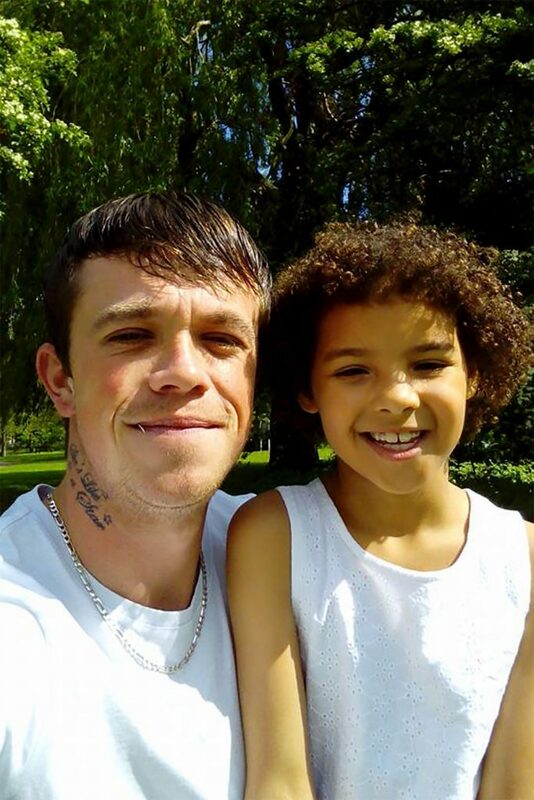 Two siblings aged seven and four have chosen to become organ donors – after their ‘hero’ dad saved eight lives when he suffered a killer stroke at just 25. Michael Fullalove died in hospital in May this year after complaining of a headache – before a deadly stroke triggered a fatal brain hemorrhage. But the dad-of-two was able to save eight lives with his organs – and has now inspired stepdaughter Tilly May, seven, and son Maxwell, four to join the organ donor list of their own accord. 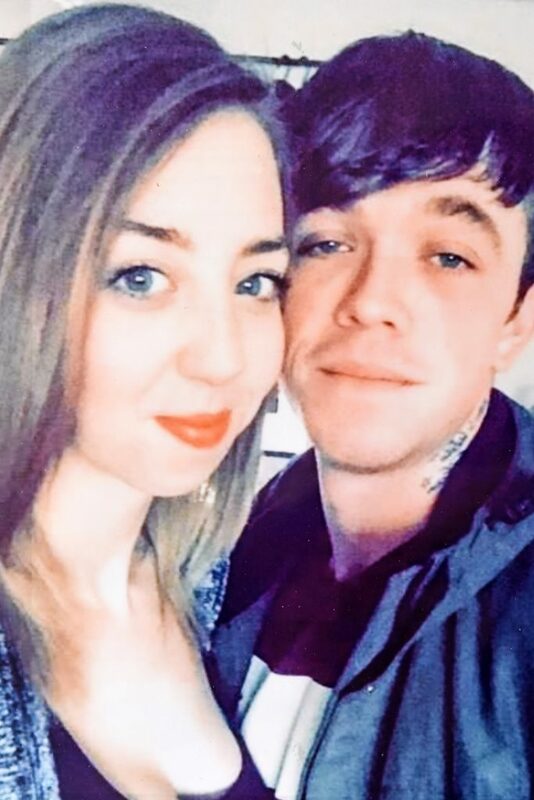 Michael had walked into an ambulance before his death earlier this year, but by the time wife Sophie, 27, had made it to hospital just three hours later she was told by doctors a stroke had caused a bleed on his brain and nothing could be done to save him. 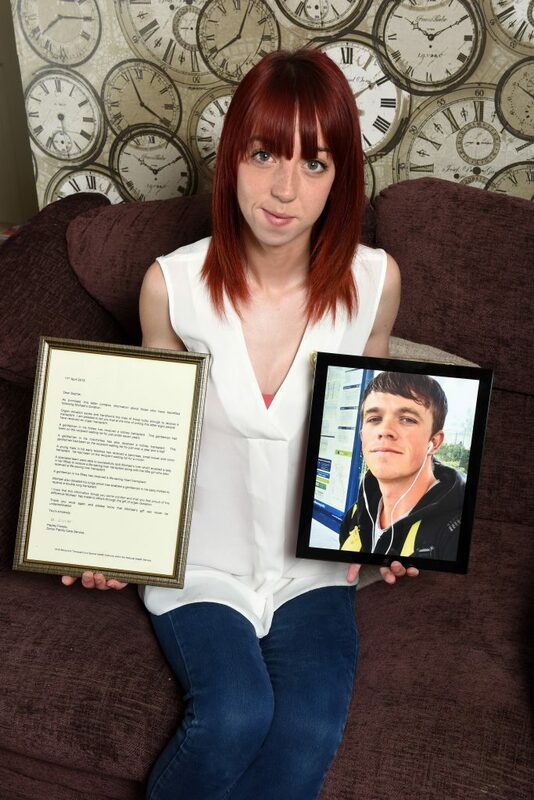 Having previously discussed their funeral plans, Michael had made it clear that he wanted to donate his organs and after his death, the father of two helped to save the lives of eight people with his final gift. 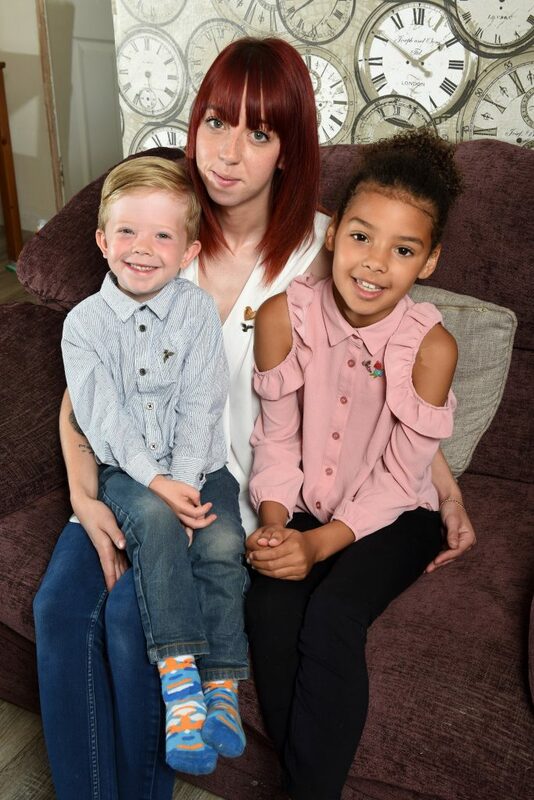 Sophie, from Wyton on the Hill, Cambridgeshire, said: “Tilly and Maxwell are so proud of what Michael did, and that he was able to save eight lives by donating his organs. “They think he is a hero and they were so happy he had helped so many people, which is what he wanted. “They won’t ever forget the amazing thing their dad did for those people and decided they wanted to join the donor list too. “It doesn’t matter how young you are, it’s worth having the conversation about what you want to happen when you die because you never know when it’s too late. Michael, who worked for an industrial cleaning company, suffered a severe headache and vomiting before he began having seizures and an ambulance was called. Concerned for his children, the doting dad told wife, Sophie, to make sure Tilly May and Maxwell were okay before joining him at the hospital. But by the time Sophie had taken the children to stay with their grandmother and made it to be by his side, she was told that Michael had been placed on a life support machine and they would need to check for signs of life. The mum-of-two was told to gather close family around to say goodbye before the ventilator was finally switched off. The pair, who meet through mutual friends back in 2011, had spoken openly about their funeral plans and Michael had stressed that he wanted to help other after he passed by signing up to the organ donor list three years previously. The family received a letter from the donor family care service back in April to inform them that Michael had saved eight lives with his donation including a man that had been on the waiting for a kidney for seven years and a little girl in desperate need of a liver transplant. Sophie, a cleaner, said: “I just couldn’t believe it had happened. “Arriving at the hospital to be told that there was nothing more they could do for him was earth-shattering. 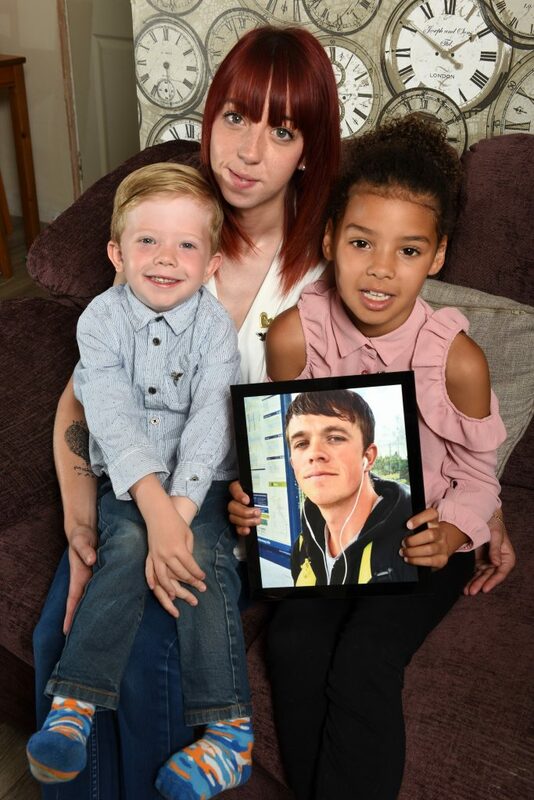 “He had walked into the ambulance and I think we both thought that it wasn’t too serious, so it was a complete shock to be told by doctors he would not survive the next 12 hours. “It all happened so fast, one minute he had a headache and the next he had gone. It was devastating. “We were shown the CT scan of his brain and it was all black from the huge amount of blood.